Do you have trouble finding the right cleanser? I have tried literally thousands of cleansers, from luxe to drugstore Brands, and there's only one brand that I still go back to, time after time, despite my rather ridiculous search for the perfect Cleanser. Mind you, this search has spanned 2 decades! You see, I've first started using this cleanser when I was a teenager. As I get older, I thought it's time to splurge on more expensive cleansers because luxe brands means they are better. Biggest myth in the beauty world! Expensive doesn't mean it's more effective. 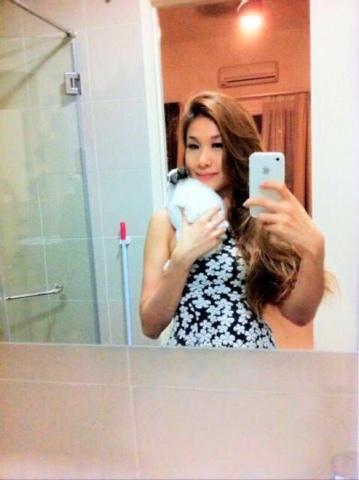 Now you know why I'm a firm believer of Budget Beauty Mommy? Due to my ignorance, I've embarked on a journey trying out every single brand of cleanser from Lush, Body Shop, L'occitane, Simplicite, Melvita, Clinique, SKII, Kiehls, Peter Thomas Roth right down to La Mer! Name it, I've probably tried it before. 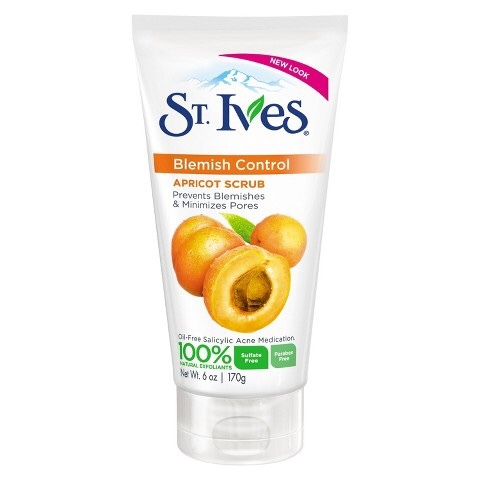 years trying various brands, I've come back to my trusty St. Ives Blemish Control Apricot Scrub. It's a great cleanser AND exfoliater. It has 100% natural exfoliants. Oil free and hypoallergenic. Not only that, it's paraben free and sulphate free. It has Salicylic Acid 2% to keep you spot free. It's not too harsh nor drying on the skin. It's really the best multitasking cleanser I've ever used. It's not fragranced so it has a rather natural, earthy smell that you'll get used to. find the best cleanser. I've already found it all along!